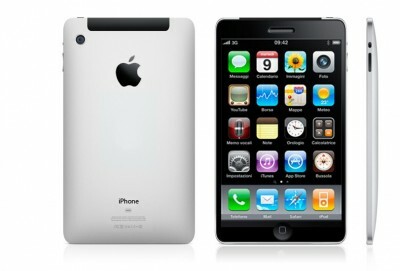 iSpazio user Albe12 developed a new concept of what could be the next iPhone 4G. 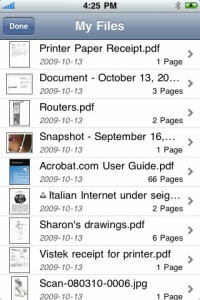 He combined the iPad design with current iPhone 3G/3GS one. 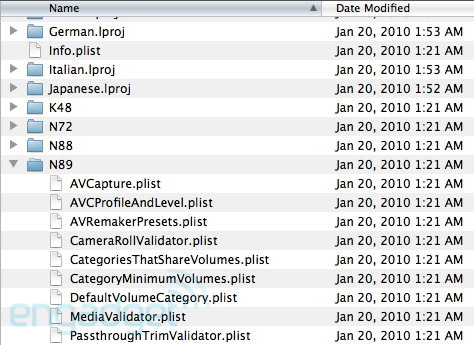 Buried way inside the platform simulator lies a set of folders dedicated to specific models of iPhone OS-ready devices, including the iPhone 3GS, second generation iPod touch, something called the "K48" (yep, the codename we were told was the internal name for the iPad), and... the "N89." This "N89." is rumored to be the codename of the next iPhone. 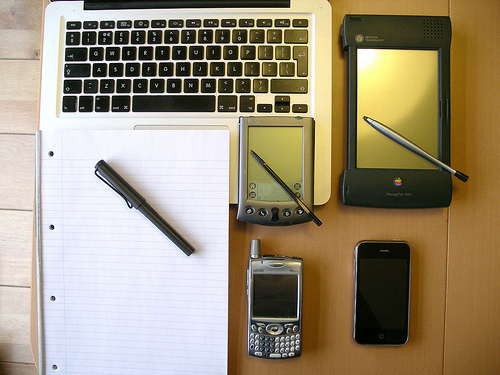 Previous versions of the iPhone were named the M68, N82 and N88. Apple's just released firmware (3.1.3) also includes another new model, the "N80," which we're told will most likely be the next version of the iPod touch. 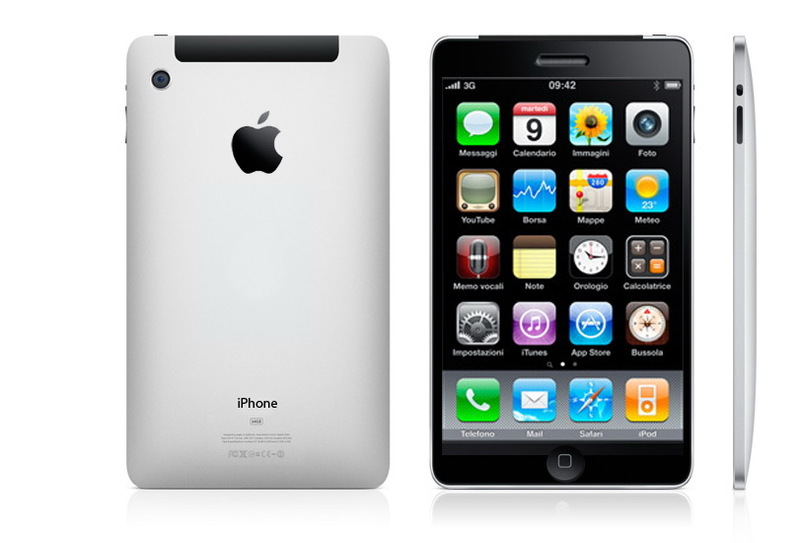 Rumors say that 4th generation iPod Touch is likely to ship this September, while the next iPhone is expected this June-July. 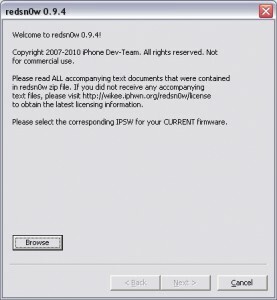 Redsn0w is a cross-platform jailbreaking tool for iPhone and iPod Touch. New version redsn0w 0.9.2 supports the latest firmware 3.1.2. 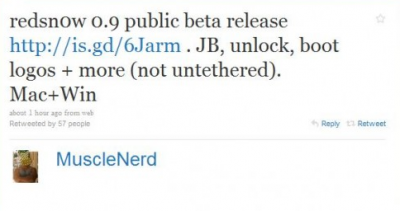 We expect to see Linux version quite soon. If you have a late-model iPhone 3GS, or if you have an iPod touch 2G whose serial number begins with “MC” (newer than week 40 of last year), or any iPod touch 3G, you can use redsn0w to jailbreak but you are currently restricted to “tethered” rebooting. That means you need to connect your device to a computer each time you boot it - so just try no to reboot. 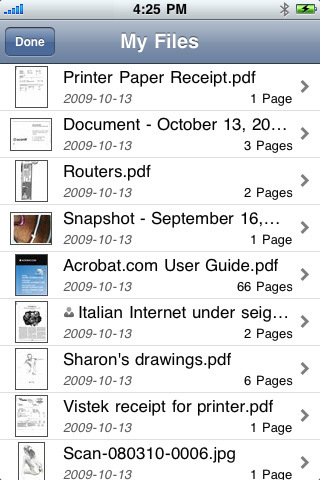 You can download redsn0w 0.9.2 here. 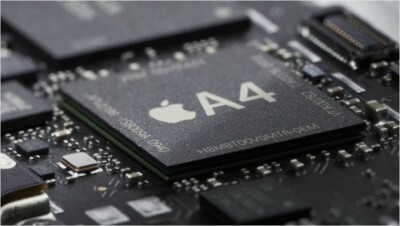 As it was announced on Wednesday presentation, the iPad has a 1 GHz A4 chip that was developed by Apple. And now there is one thing that interests a lot of people: when this chip will make it to the iPhone? 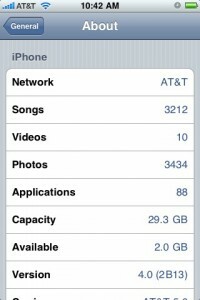 The iPhone 3GS has an 833 MHz Samsung chip, which is underlocked to 600 MHz to increase battery life. 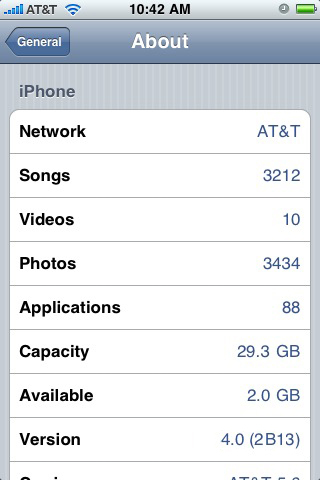 This is better than the iPhone 3G’s 620 MHz CPU (also underlocked to 412 MHz). But there is still plenty of room for improvement, and analysts expect the latter will come either from the A4 chip or its lower-powered variant, specially designed for the smaller battery and screen, to the iPhone. People who have already handled iPad say the device is pretty much faster than any iPod Touch or iPhone released so far. 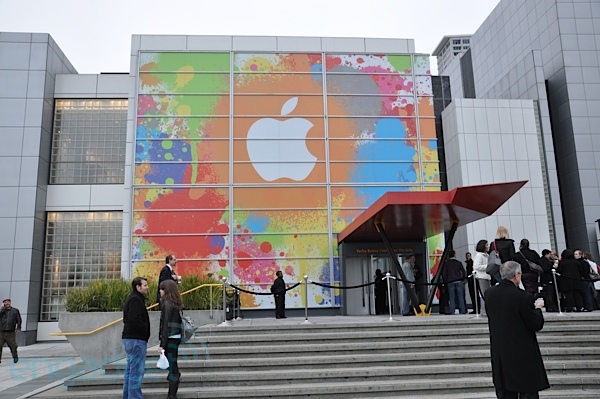 So it seems pretty likely the A4 chip will trickle down to Apple’s smaller mobile devices. 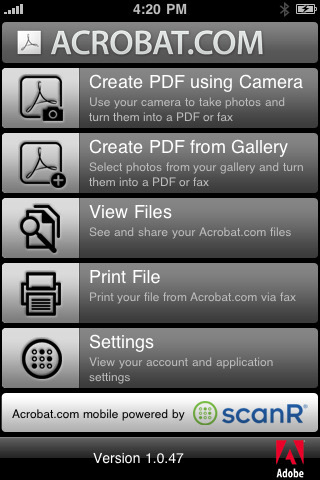 Acrobat.com mobile allows you to access your acrobat.com account from anywhere to view, share, and fax your Acrobat.com documents. 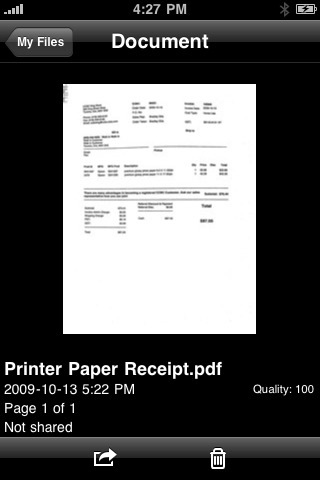 You can use the iPhone 3Gs camera to scan physical documents right into your Acrobat.com account! The application comes with the ability to scan up to 5 pages and fax 2 pages for free; then it will prompt you to purchase additional scan and fax pages through in-app Purchase. This is the perfect complement to your Acrobat.com account to let you work from anywhere, at anytime! 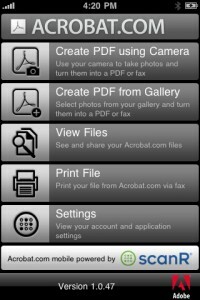 You can download Acrobat.com mobile from the App Store for free (link). 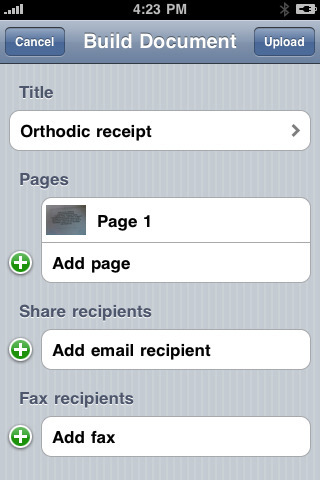 UI enhanced for easier, more efficient navigation (maybe refreshed homescreen). 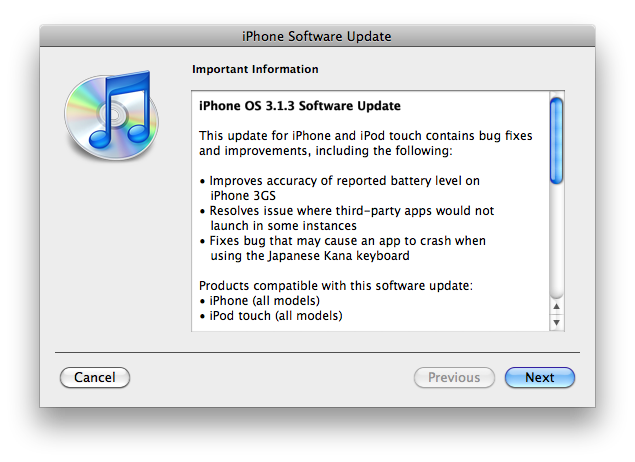 The update will supposedly be available for only the iPhone 3G and iPhone 3GS (might also be for future iPhone 4G). 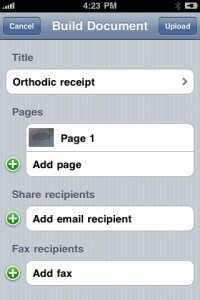 New syncing ability for the contacts and calendar applications. 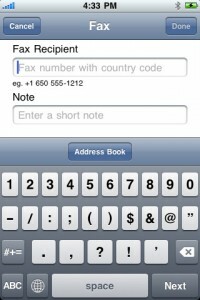 Will put iPhone way ahead of smartphone market, more like “full-fledged computer”. 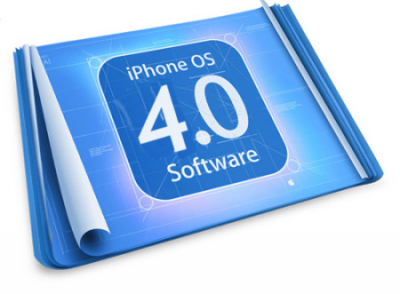 The iPhone OS 4.0 firmware is expected to be announced at Apple's special event on January 27th. Stuart Hughes always offers us expensive products with lots of diamonds and rare materials. He recently created a new model of iPhone, which won the title of the most expensive phone in the world. 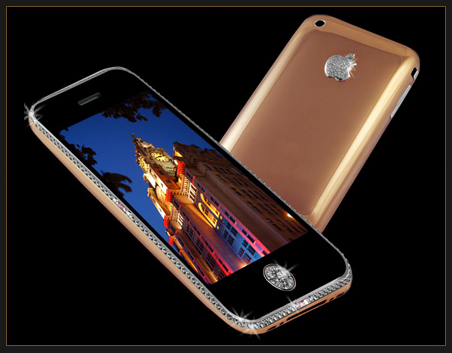 This iPhone 3GS Supreme Rose costs 2.18 million euros (more than $3 M), which is more than gold iPhone. It's made of platinum and 18 carat pink gold with 130 diamonds from 97.5 carats. Nice gift, isn't it?